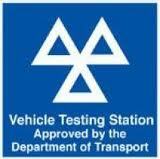 We are excited to announce that, Lion Garage is now an accredited Member of the DPF Doctor network. 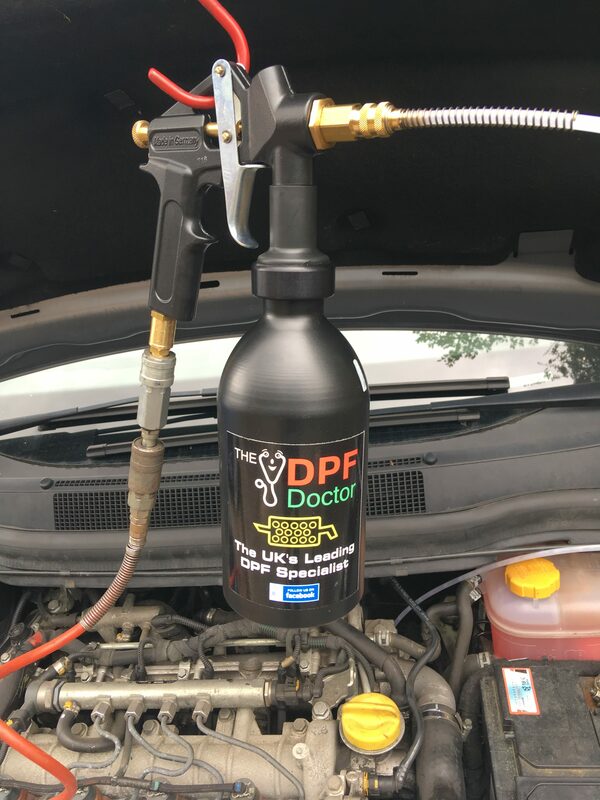 The DPF Doctor is a network which includes many of the UK’s best technicians and workshops, all committed to diagnosing and rectifying the faults with vehicles that cause problems with your Diesel Particulate filter. Diesel particulate filter blockage is a very common problem these days, but is still a little understood and often miss diagnosed component. Almost without exception a Particulate filter fault is the result of either, an issue causing the engines soot emissions to overwhelm the Particulate filter, or a fault with one of the many systems or component’s which are required to initiate the regeneration (self-cleaning) process. It’s actually very rare for a Particulate filter to need replacement, and replacement without rectification of the root cause will only lead to a repeat failure. The DPF Doctor network has developed unique procedures to firstly, assess the vehicle and identify any problems which will cause premature blockage, or inhibit the vehicles ability to manage its particulate filter. Once any issues have been identified and any necessary repairs have been completed, The DPF doctor has a unique chemical cleaning process. If needed, this process will clean excessive soot from the particulate filter, without subjecting it to the excessive temperatures and potential thermal runaway which can be experienced with many particulate cleaning procedures. The DPF doctor cleaning process achieves an incredibly high level of success, at around half the temperature that the particulate filter would normally reach during the vehicles regeneration process. This is obviously much better for the DPF and its associated systems.